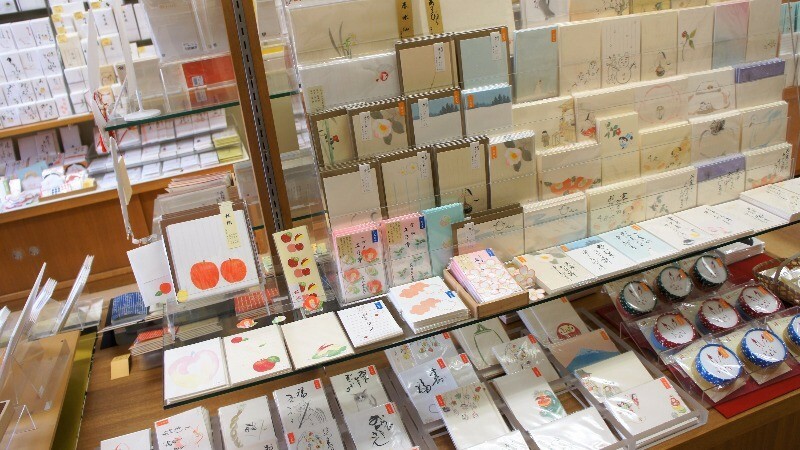 For those into stationery: the top 5 stationery stores in Kyoto! 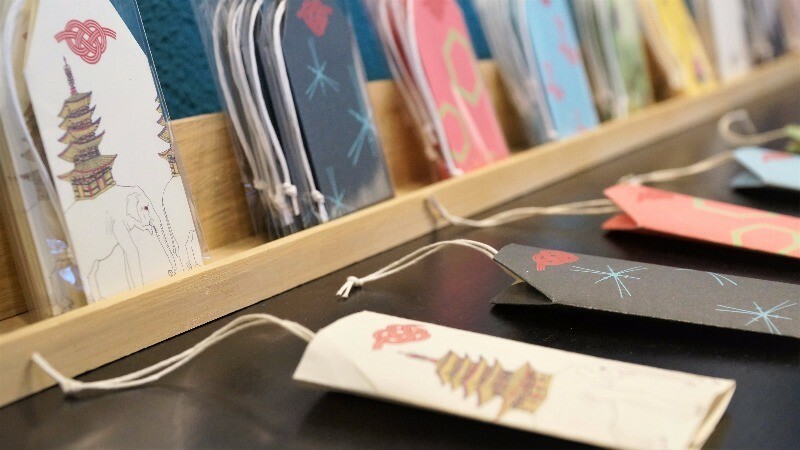 Besides matcha sweets, Kyoto is also a place where you can get all kinds of nice postcards, bookmarks, and other things made out of Japanese paper, so those into stationery have to come to this ancient capital! Kyoto always has a kind of traditional feel to it, no matter where you go in this city. 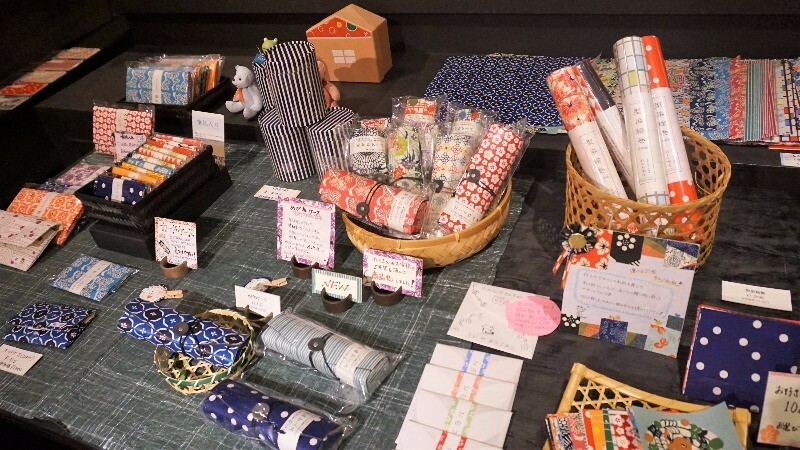 This, of course, means that the stationery sold in Kyoto made of Japanese paper like the letter paper, letter covers, and other things also have a traditional feel to them. The specialty of this Kyoto-style stationery can be found in how carefully they are made, and in their seasonal patterns. Of course, there are also some that have more modern designs, but they often have something traditional in them too. 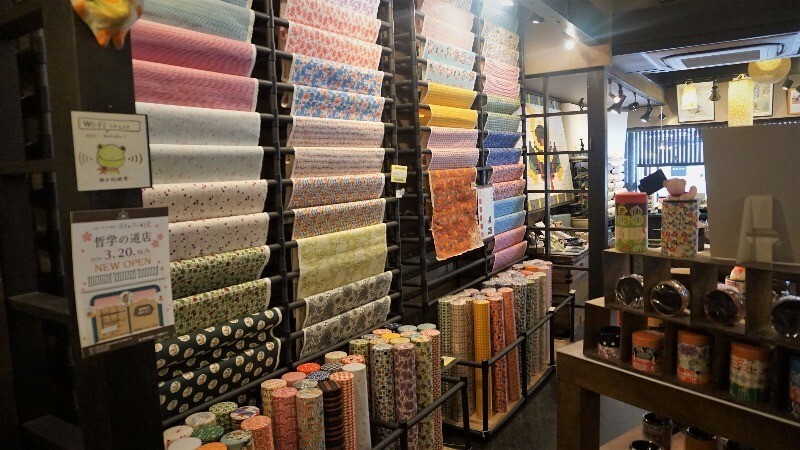 So if you like stationery, Kyoto is calling for you! Don’t just enjoy a matcha parfait in Kyoto; remember to also look at some stationery! 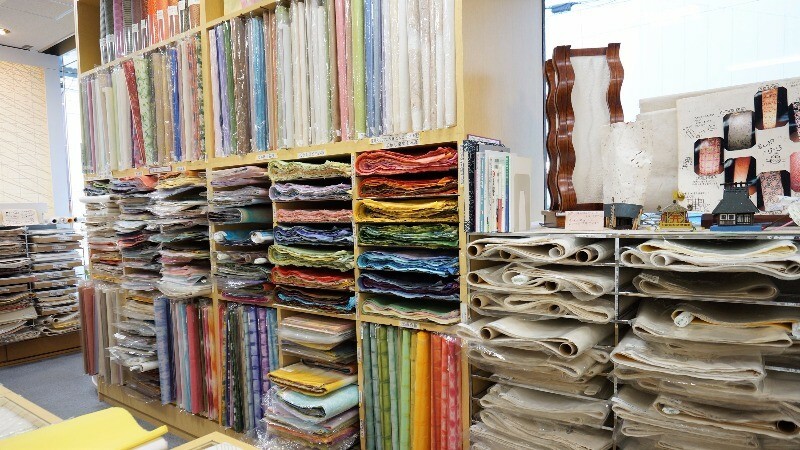 You can find Washiclub right by The Path of Nene, and this store is famous for their Kaishi paper, which is usually used in tea ceremonies but can be used to make chopstick holders and other things as well. In the picture, you can see examples of how you can incorporate Kaishi into your everyday life, like using it as a chopstick holder or case. They also have these cute little envelopes that are usually used when giving money to other people. Among these envelopes, the most popular ones are the ones with pictures of Shiba dogs on them. These are great to give as presents, especially to those who like Shiba dogs! Uragu Hatch is located just by Yasaka Pagoda, and it’s a cute little store selling stationery that is great as souvenirs. Their most famous product are their tiny notepaper blocks called Mamemo. The Mamemos are all so cute it’s hard to choose which one to get, and the notes are convenient to use at meetings to pass notes or to leave messages for other people. 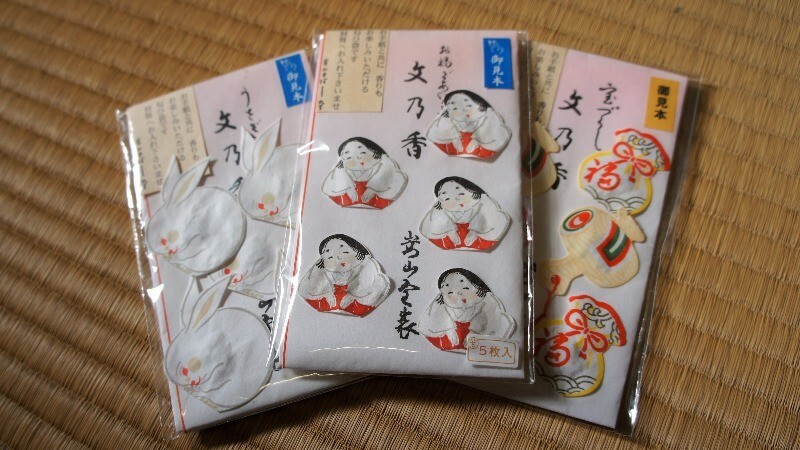 These cute note-inserts called Kotomori, take their form from Japanese amulets sold at shrines called omamori. You put your message inside and then give it to someone who matters to you. I think this is a great souvenir, and they not only look great but can be useful too. You can find this stationery store inside the Museum of Kyoto, and they sell all kinds of other products besides paper for letters. The notebooks in the picture look very cute but they have something simple in their designs, and they make for a great notebook or even a sketchbook. 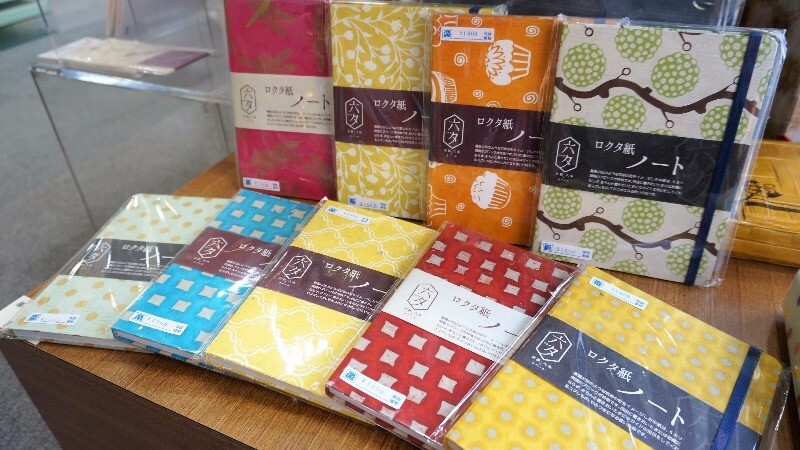 They have all shapes and colors of Japanese paper on sale too, so you can make your DIY-paper dreams come true. This is probably the best store possible for those who enjoy DIY! 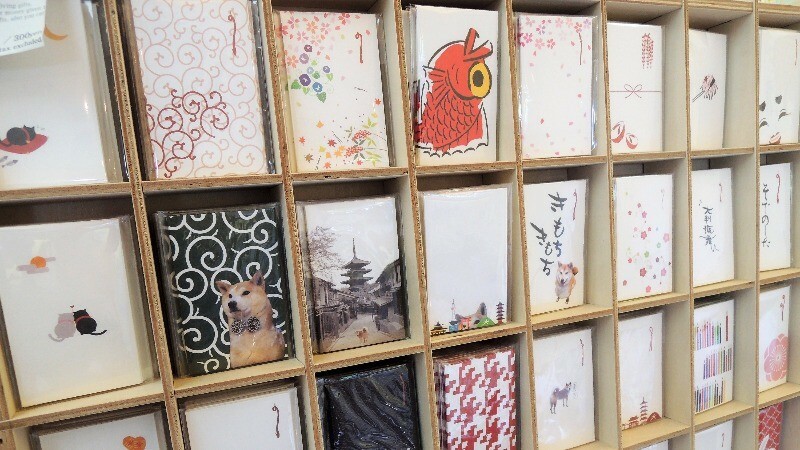 At Suuzando Hashimoto you can get all kinds of products made of Japanese paper, but they’re especially famous for their postcards. The idea here is that you can convey your message better through the medium of postcards than with an email, that the postcards sold here have more warmth to them. They also sell scented bags, which have a slight fragrance to them, and you can put them in your wallet or in a letter, and this way the receiver of your letter will get to smell a nice fragrance when they open it. This is another thing that makes you appreciate the refined culture of Kyoto. The products here make you almost feel like you were back in the Heian period, a thousand years ago. Suzuki Shukudo sells Japanese products that are dyed using the traditional kimono dyeing Kyo-yuzen method, so their products have that extra amount of Kyoto-ness to them. 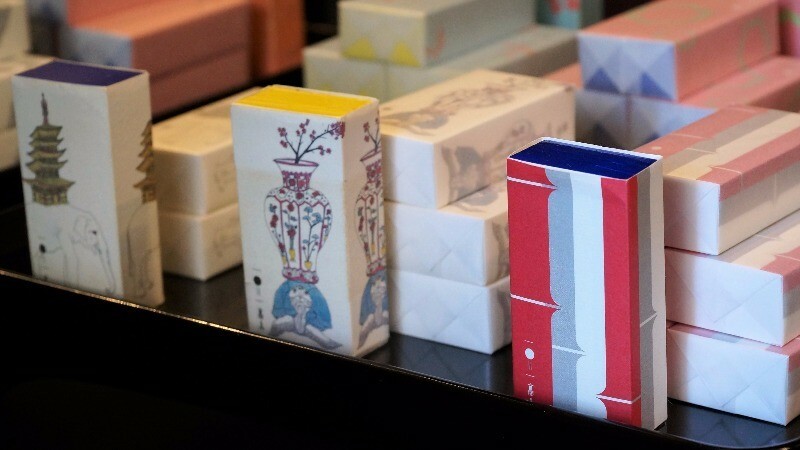 So all their products have a special Kyoto-like feel to them, such as you can see in the glasses cases and tea caddies in the picture. They also sell Japanese paper by the meter, so you can get just the amount you want. 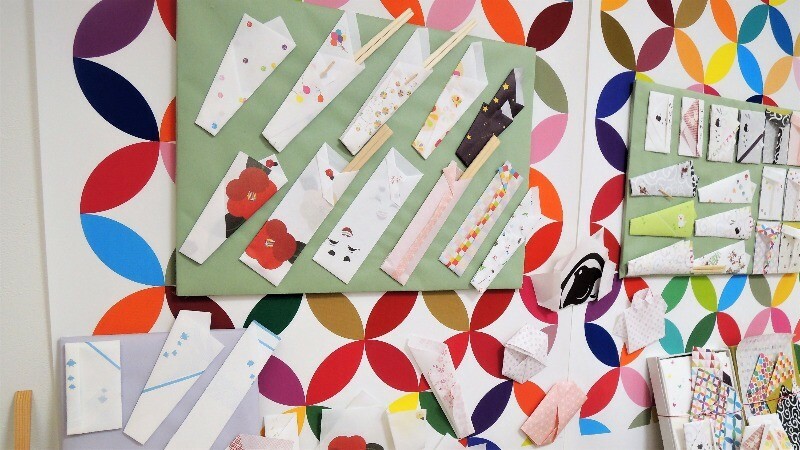 This is great if you want to use Japanese paper to tune your stationery or lamps! There are many nice stores in Kyoto selling Japanese stationery! Not everything needs to be fast; sometimes snail mail can be way more exciting than email. These simple but elegant products make life even in the office so much more tolerable. Get something traditional and retro and feel the elegance of the past! Kitchen of Kyoto! Five great & fun & busy shops at Nishiki Market! Top 10 food souvenirs everyone would like to get in Kyoto!